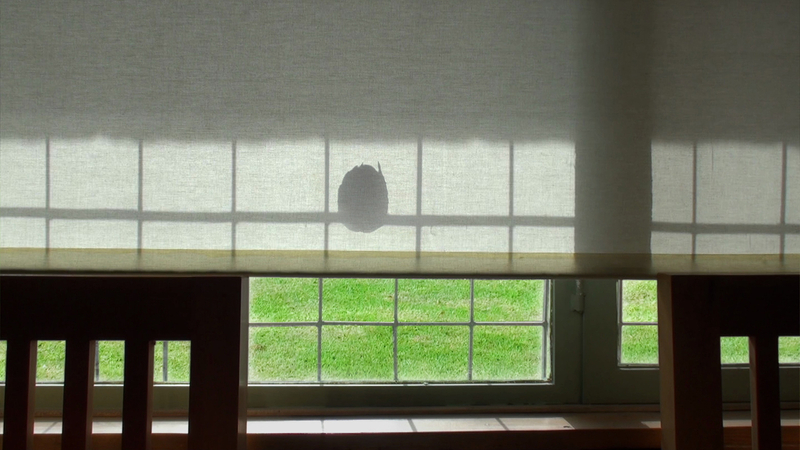 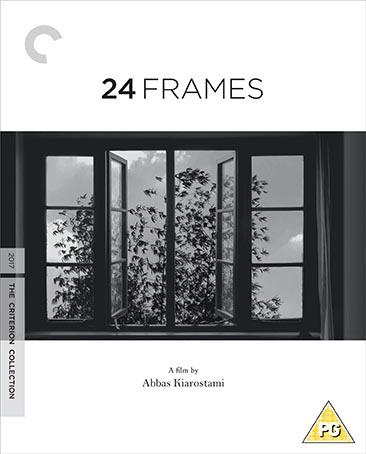 For what would prove to be his final film, Iranian director Abbas Kiarostami (Close-up) gave himself a challenge: to create a dialogue between his work as a filmmaker and his work as a photographer, bridging the two art forms to which he had dedicated his life. 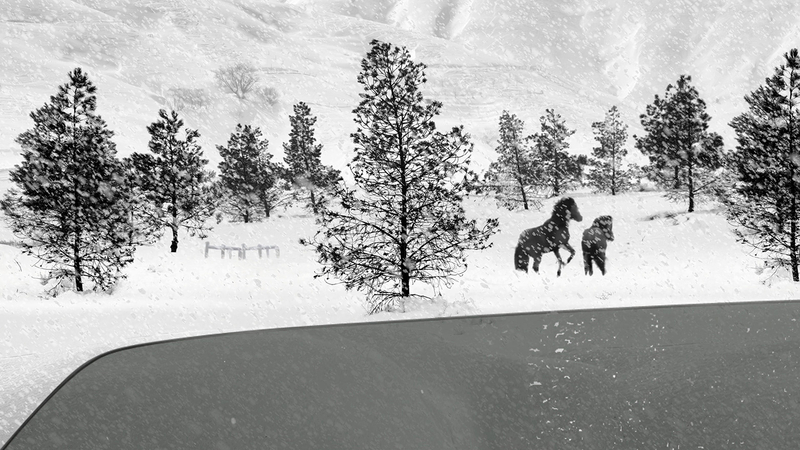 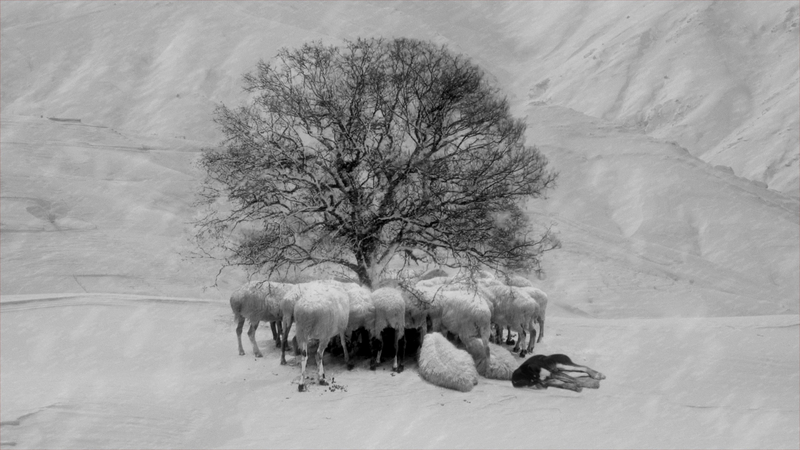 Setting out to reconstruct the moments immediately before and after a photograph is taken, Kiarostami selected twenty-four still images—most of them stark landscapes inhabited only by foraging birds and other wildlife—and digitally animated each one into its own subtly evolving four-and-a-half-minute vignette, creating a series of poignant studies in movement, perception, and time that is also a sustained meditation on the process of image making. 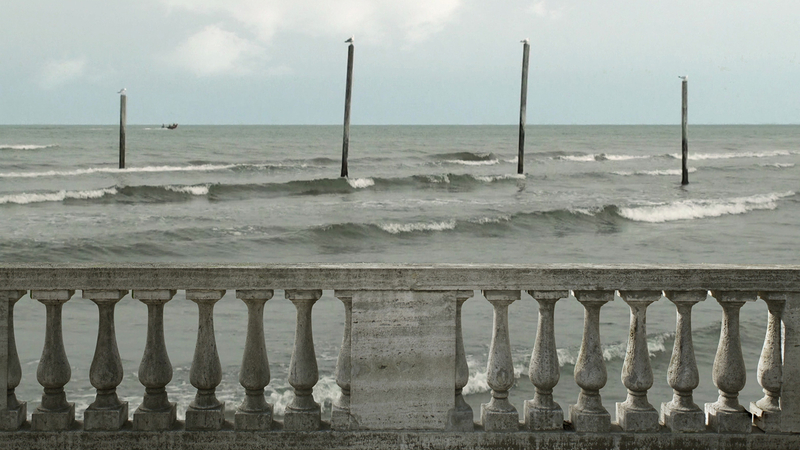 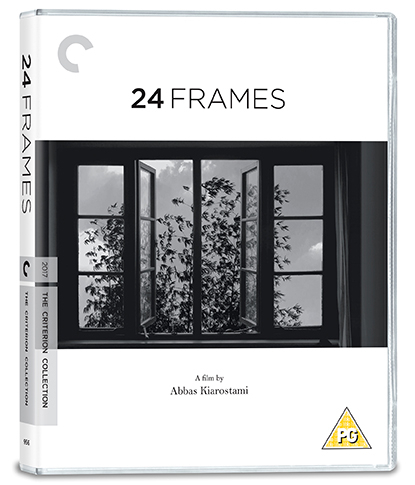 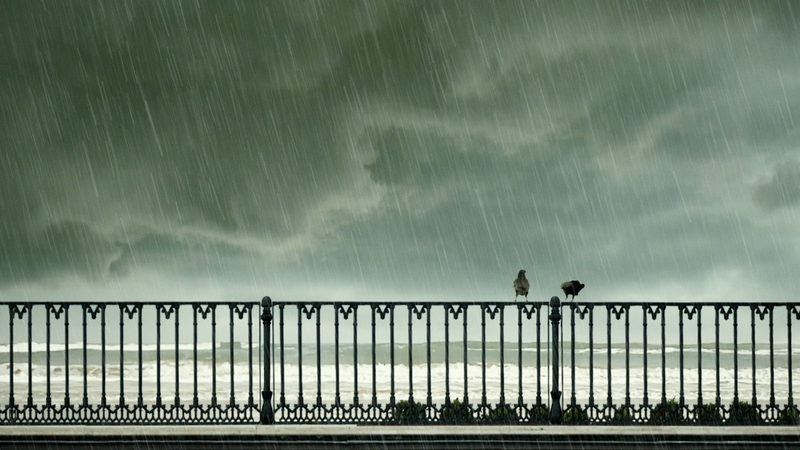 24 Frames is a graceful and elegiac farewell from one of the giants of world cinema.